Did you miss out on the release of the Aldi wine advent calendar? Not to worry! 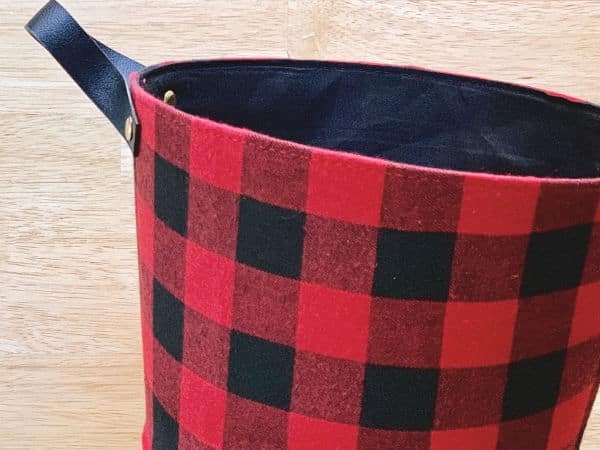 It’s super easy to make your own and maybe even a little more fun! I love a good countdown to just about anything and Christmas is definitely at the top of my list! Kids get LEGOs and candy, so why not throw in a little something for the grown ups? The best part about making your own wine advent calendar is that you can customize the wines you like. 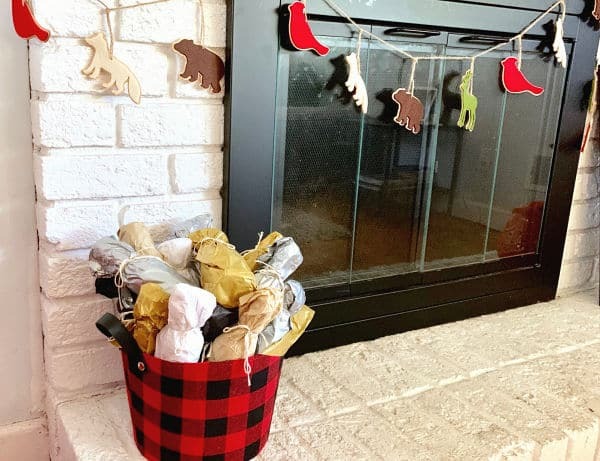 Maybe you don’t like red wine or you want a variety, or maybe you would rather make a bourbon advent calendar. Really, it’s up to you! Once I got buying a wine advent calendar out of my head, I realized that making one would actually make me far happier. I get to choose the wine that I like, wrap it up and use festive decor that matches my personality. Sure it’s a little more work, but you know what? The wine advent calendar I was planning to buy was $70 for 24 bottles of single serve wine. The one I made came to a grand total of $50 including the bucket, which I will keep! And if you purchase six packs of mini wine (or 6 regular bottles) at Target, they will give you another 10% off! I didn’t want to get too crazy with the packaging. 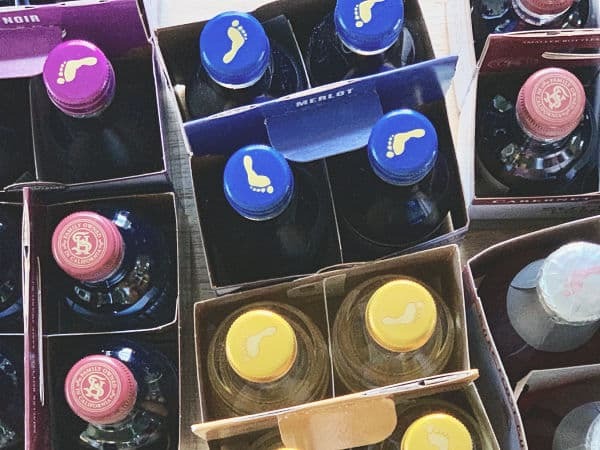 After all, a wine advent calendar is really just a fun way to buy wine. That said, I did want to wrap the bottles to keep the element of surprise. I also decided to leave the numbers off but you could certainly add them if you want! Cut 24 sections of string to tie your tissue paper. I folded a piece in half for each bottle, rolled it up and folded over the top. Then I secured it with string and an easy to untie bow. That’s it! 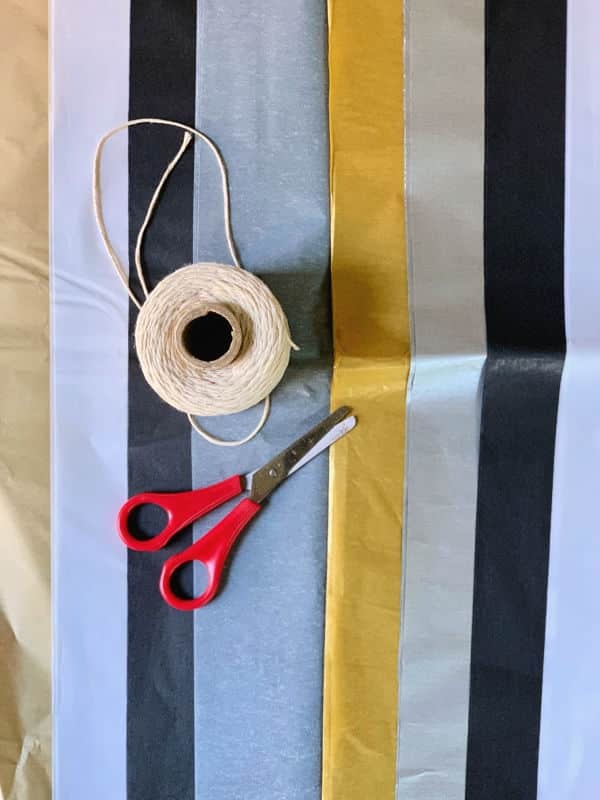 I liked using multi-colored tissue paper because I think it looks pretty, but you could do wrapping paper or even cloth napkins if you want something more permanent. I have to say I’m pretty thrilled with the result! Making my wine advent calendar was super easy and fun. And yes, I listened to Christmas music while I made it. Not sorry. 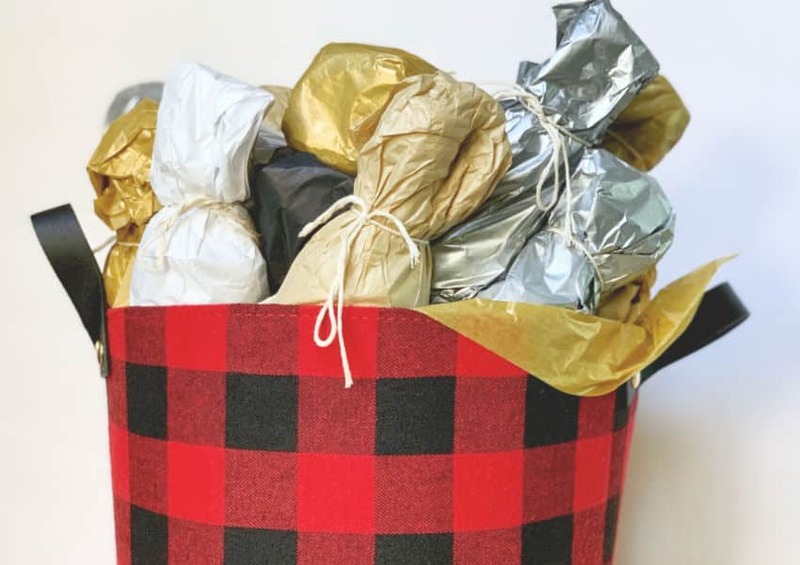 I love the idea of a 12 days of Christmas gift or you could even bring one for your office holiday party. 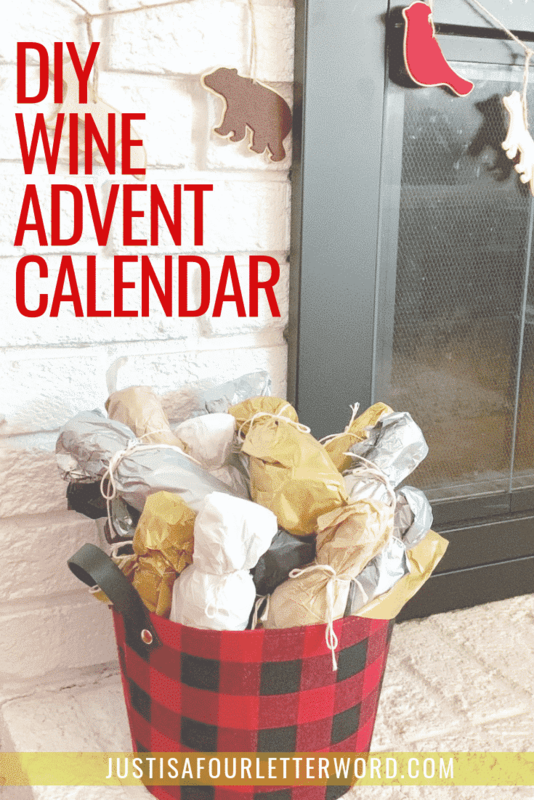 If you want to wait til Christmas Day to gift this wine advent calendar, swap the theme to a New Years Eve countdown and throw in some champagne! I can think of so many ways to customize these baskets. Know a whiskey lover? Check out our Bourbon Advent Calendar, which really can be made with any liquor. Merry Christmas to you!